Speedyramp is an internationally acclaimed brand, a leader in the manufacture of ramps, platforms and loading bridges. Visit our website and choose the solution according to your requirements. 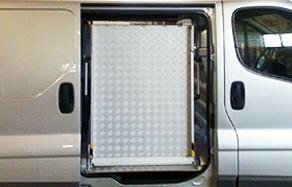 Our staff will guide you in choosing the ramp that best suits your vehicle and your needs. We will also install the ramp and are continuously at your service during your period of use of the product. 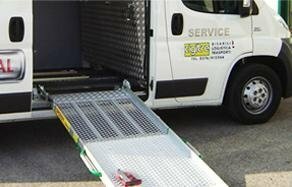 Speedyramp ramps are not only ideal for loading and unloading all sorts of goods, but also for transporting motorbikes, quadbikes, work tools and cleaning equipment. Speedyramp is also available in the new TOUR version; an aluminium ramp that can rotate! 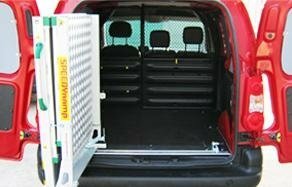 The ramp, which is foldable in two parts, can be assembled on most of cars and vans for the transport of disabled people without modification to the structure.